Adeeb doesn't have any real big debts if you look at his financial situation in the long term. Having a total debt of $10000 isn't much at all, and for some lenders Adeeb's total debt barely reaches their threshold for a personal loan approval. Adeeb has a fair credit rating in the 660 to 670 range when he got it checked. So not to bad for him. He also had a cosigner for his loan because his parents were willing to trust in him. All of his debt was in credit cards too, which made things rather simple. He owed around (we rounded his credit card balances up for his example) $2500 on one Visa card and $1500 on another. He had a balance of $3500 on his Citibank card, and $2500 on his American Express card. It total when we used exact math, he owed a little bit less than ten thousand total. But or this educational example we rounded things up to the full $10000. Adeeb has as full time job as a manager for a shop in downtown Memphis and he has been working their for over a year. He rented an apartment with a childhood friend so his monthly expenses weren't too crazy. The reason he accumulated the $10K debt was from having to much fun. It's tough to be good with money when you're young and single. So many friends to spend money with on so many fun things to do. I know, because I've been there! However, if you can learn from your mistakes when you're young, and make the necessary changes, you could be setting yourself up for a long future of financial solvency. The trick is to get your spending under control, and your budgeting realistic. This is exaclty what Adeeb did. 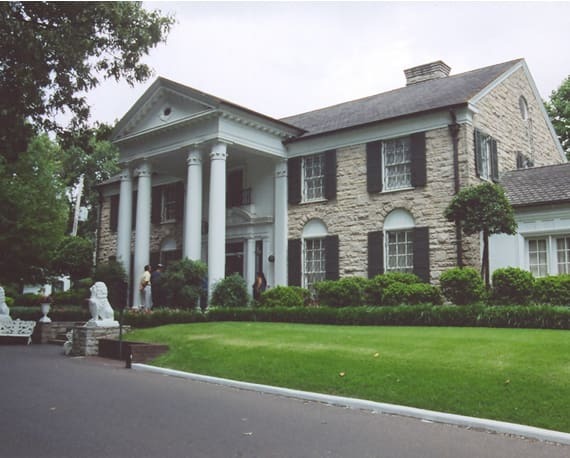 He got a budget set in stone, and he learned how to avoid spending too much money on the "wants of life", and prioritizing the "the needs in life". Notice how an interest rate at 8.93% is at least 10% better than his credit cards! This is when debt consolidation does make good sense. However, it's only going to help if you do what Abeeb did and get serious about your personal finances. We see it all the time. People consolidate their debt down to one monthly payment on one loan. They're now setup in a good position to get things on track, but it all goes to hell after that. They know their credit card balances are all zero again, and they just can't help themselves. They start using their plastic to purchase non-essential "stuff" and before you know it they're in even deeper debt before they got their orginal consolidation loan agreement. Try to make sure you don't fall into the same debt trap! 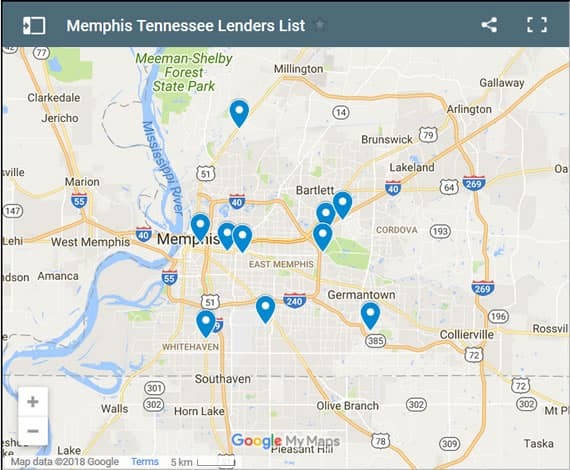 If you're living in Memphis like Adeeb, and need a loan regardless of your credit rating, we may be able to help you find a willing lender. 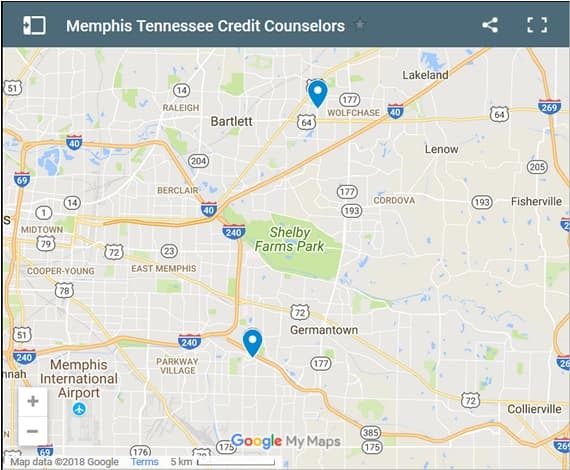 Memphis residents who require a fresh start with a bad credit loan to rebuild credit learn more here. Or, perhaps your score is just fair - you can learn more here. If you're in debt way over your head, you can learn about our debt consolidation solutions here.